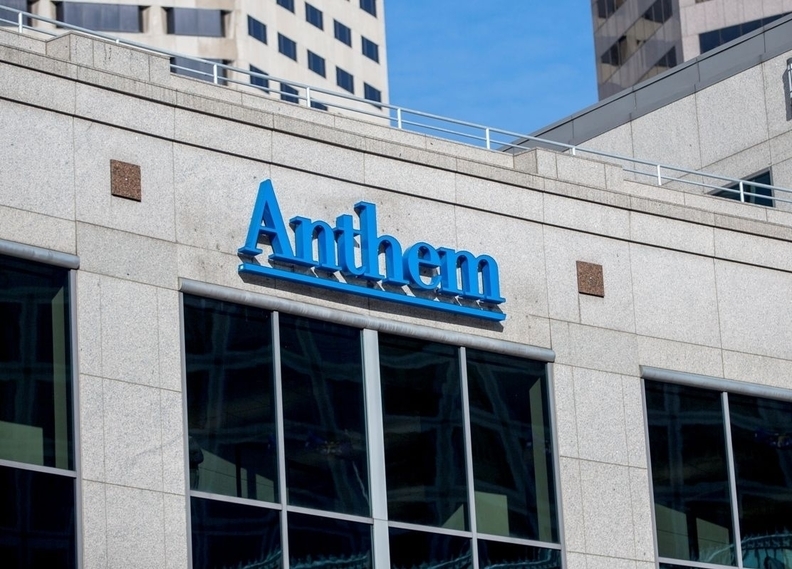 Cigna Corp. so far has rejected a tie-up with Anthem, but a deal may be only a matter of time given the growing need for scale in the health insurance market. The two companies are reportedly back at the bargaining table after Cigna rejected a June bid from Anthem. The new cash and stock offer is said to be about $188 per share, or about $48 billion, according to the Wall Street Journal and New York Times. “You are, however, facing a number of major issues, including Anthem's lack of a growth strategy, complications relating to your membership in the Blue Cross Blue Shield Association and the related antitrust actions, and other significant challenges, such as the massive data breach you experienced in February,” the June 21 letter said. The business environment has gotten more challenging for insurers with new regulations such medical-loss ratio requirements—which set a floor for how much insurers must spend on medical claims and clinical improvements—standard benefit packages, and prohibitions against turning away applicants based on preexisting conditions or setting much higher rates for older, sicker people. Those rules make it even more important for insurers to achieve economies of scale, get their administrative costs in check, and gain more bargaining leverage with providers and drugmakers.